← 25 True Mind-Blowing Things! Grade school children all over India were told to arrive at school at 6:45 AM to be inspired as they observed this historic occasion in the life of India and the world! Mr. Modi ,the new Prime Minister , was understandably excited at this affirmation as he sets out for New York City and his historic United Nations speech. You can count on hearing about that right here on another day ! Are you surprised at this news? 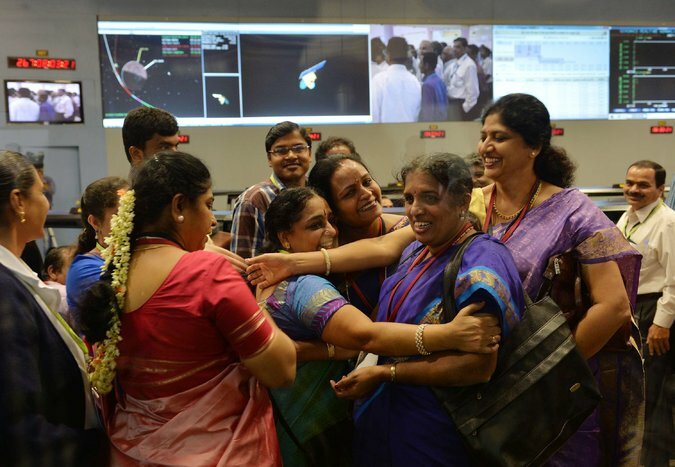 This entry was posted in India, Travel, Uncategorized, USA and tagged "Mom", Americans, China, Europe, Indian Prime Minister, Indian space program, Mars Orbiter, Mr. Modi, NASA, Soviet Union, Space budget. Bookmark the permalink. 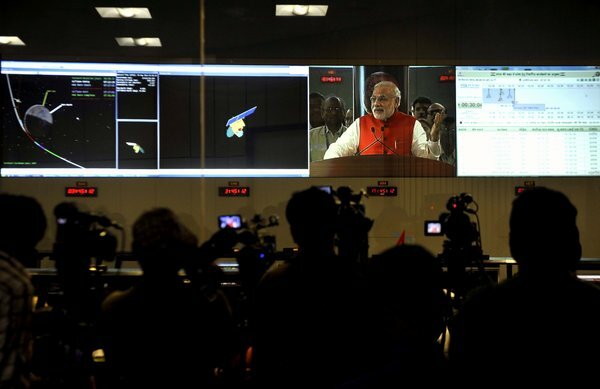 5 Responses to Indian Spacecraft, “Mom” First to Orbit Mars ! I am so glad you enjoyed it ! Thanks for telling us, Anne. I sure didn’t see any press on this. Perhaps it got lost in the important tech news like thousands standing in line for the new Apple phone. Pretty amazing, isn’t it? Thanks for stopping by!